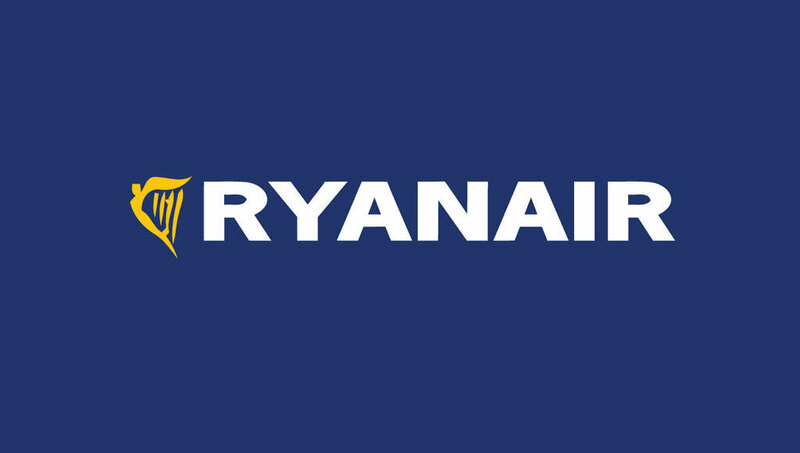 Ryanair became the first customer to take delivery of MPS FMS training systems. They will be installed at their East Midlands and Stansted training locations. The MPS FMS trainers will greatly help Ryanair pilots to prepare for their simulator training. They can familiarize themselves with the actual FMS, thus providing a highly cost-effective training experience. The interactive training environment comprises a type specific B737 flight model representing the actual aircraft. The FMS trainer includes the primary display units and control panels for navigational display of routes, navigation aids and lesson plans.